Abstract: Detail results of microfaunal, sedimentological and geochemical investigations are documented from a newly discovered section of the Permian–Triassic boundary (PTB) interval in the area of the town of Valjevo (northwestern Serbia). The presence of various and abundant microfossils (conodonts, foraminifers, and ostracodes) found in the Upper Permian “Bituminous limestone” Formation enabled a determination of the Changhsingian Hindeodus praeparvus conodont Zone. 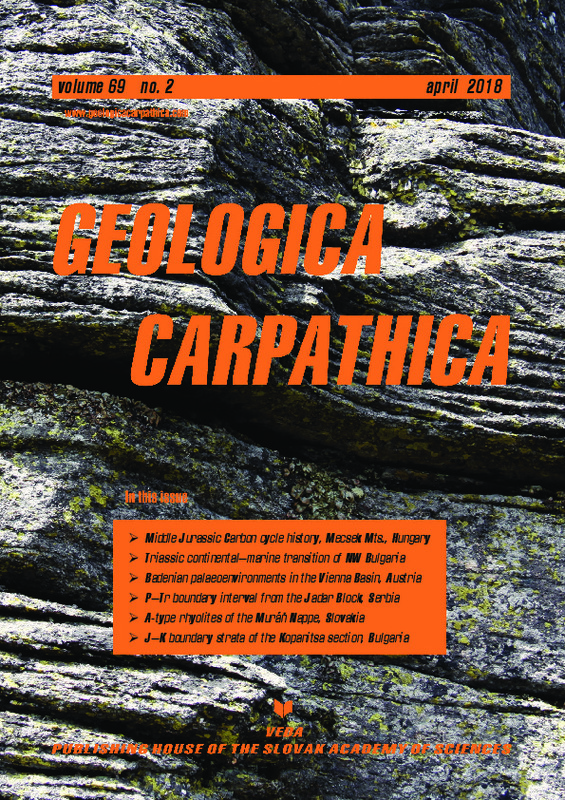 This paper is the first report of latest Permian strata from the region, as well as from all of Serbia, where the PTB interval sediments have been part of a complex/integrated study by means of biostratigraphy and geochemistry.